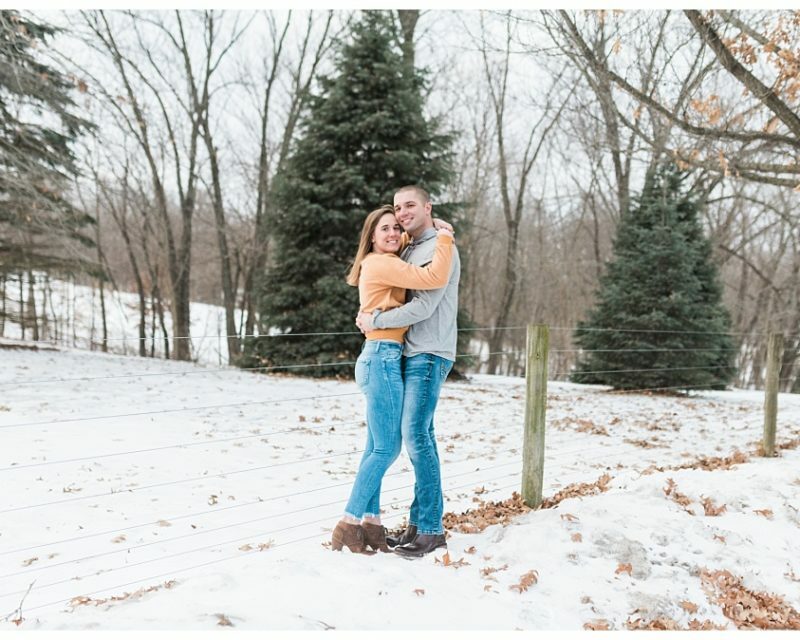 Sam is from small town Solon, Iowa, but was living in Chicago in 2016 when she and Cale first met. They met through Sam’s best friend, but Sam was not interested in a relationship at that time. In early 2017 she moved back home, and they all started hanging out a lot. One of those times, Sam and Cale found themselves talking about anything and everything, and realized they had a lot in common. Sam says that from that day on, they were pretty much inseperable. In February of 2018, Sam and Cale went out for a family dinner celebrating her mom and his dad’s birthdays – or so she thought! 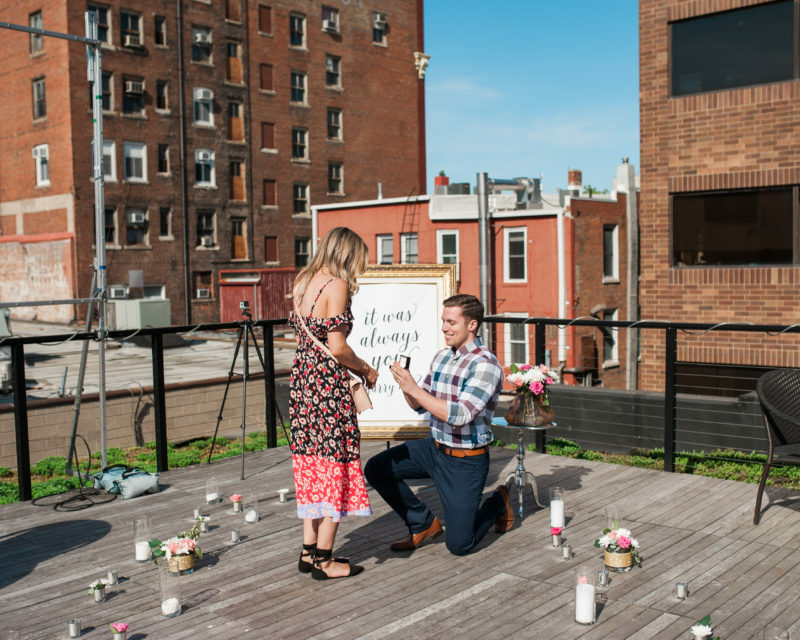 It was the perfect cover up for Cale to pop the question, and took Sam completely by surprise. 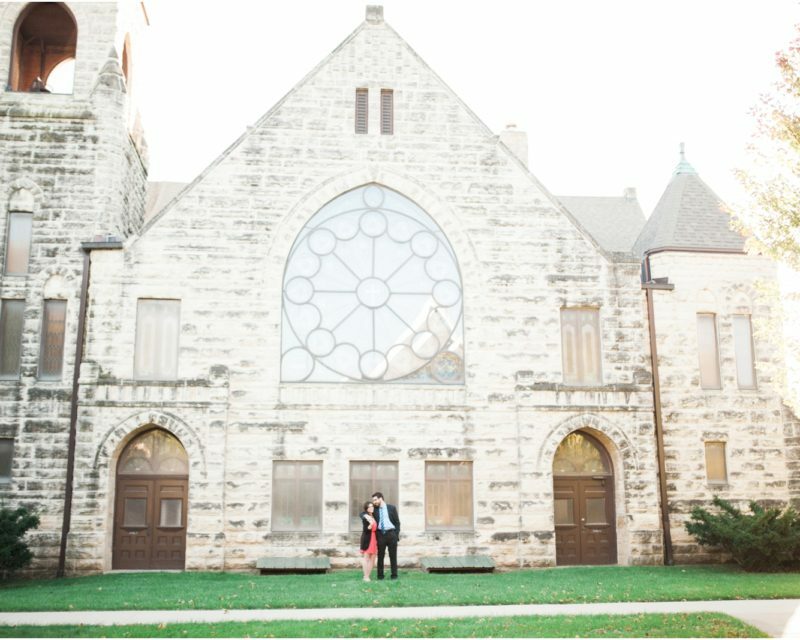 Wedding plans began soon thereafter, and the two of them got married at Palmer House Stable in Sam’s hometown of Solon, Iowa in August of 2018.